We have had our Girl since last Friday! 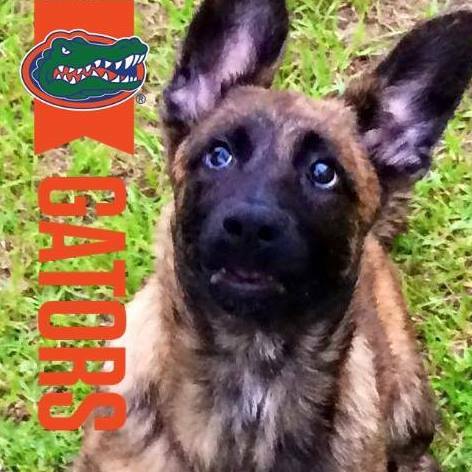 She is a Dutch Shepherd and I could not be more pleased. She has a very strong protective side of her when it is just me and our girl in the house. She is continuing to excel when we go on our walks. We are at the point that I feel safe stopping, dropping her lead and walking away. She stays until I look at her and tell her to come. The initial training she had at PSD was worth the wait. I can not express my gratitude, she is my life saver… lol the daughter I never had !